Let not the weary Wednesdays worry you anymore! 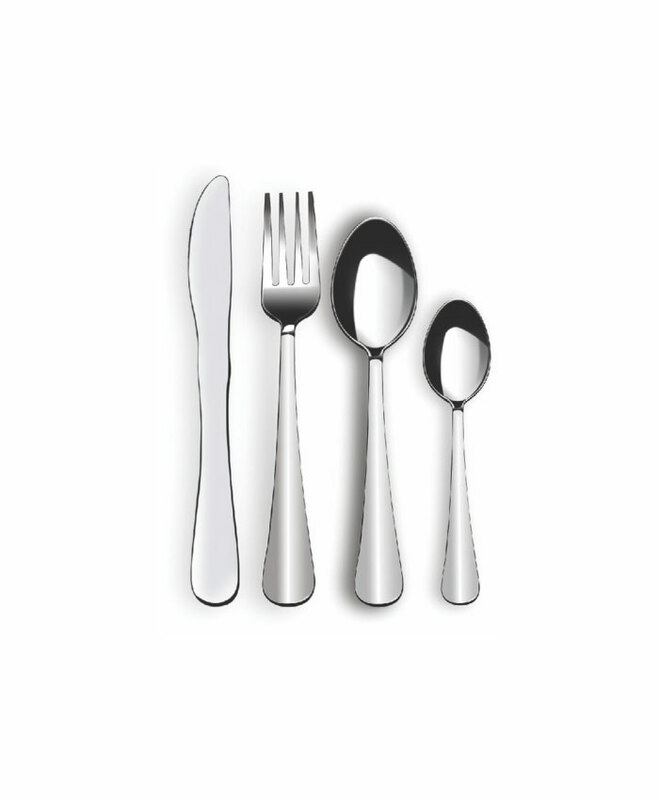 With an ooze of sensuality and confidence, "Venz de" cutlery compels you to explore your bold side! Th..